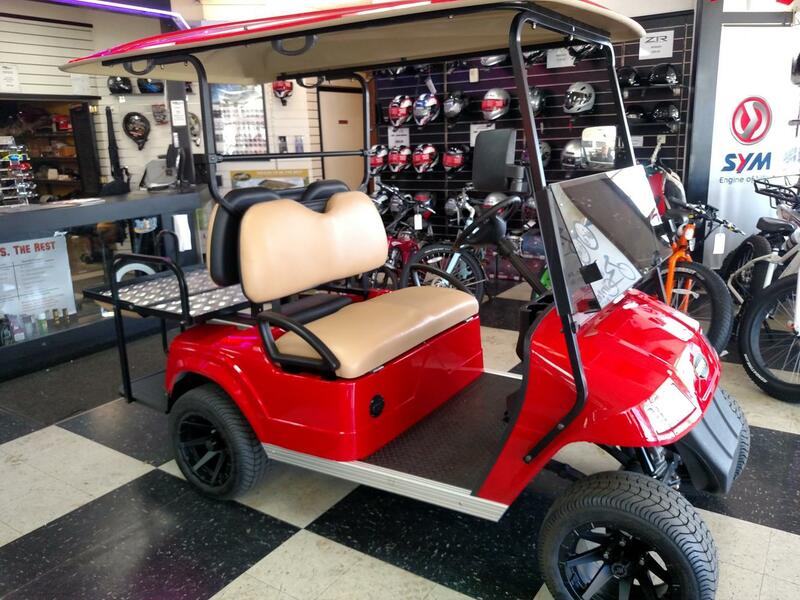 The Star Classic 36V is loaded with class-leading Standard features like 10" aluminum wheels, lights, turn signals, foldable windshield, rear view mirrors and functional front and rear bumpers. 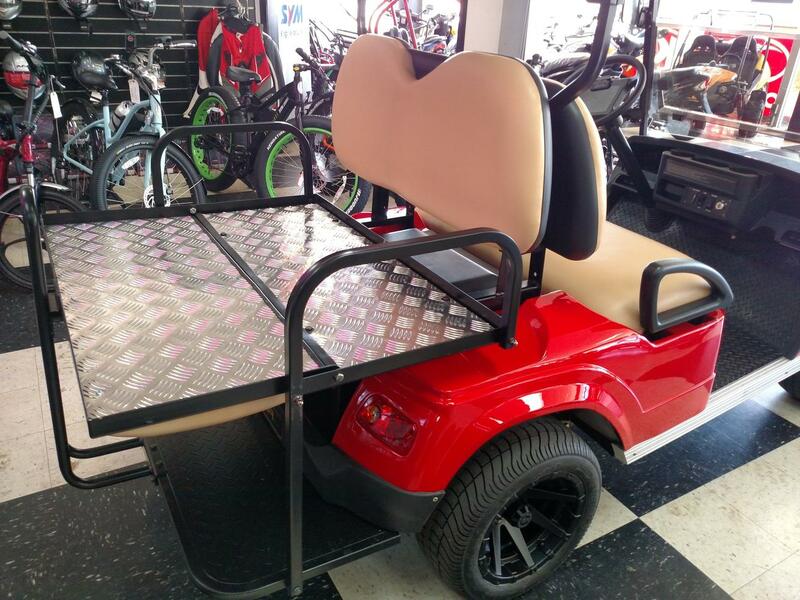 Better yet, we can easily add a rear seat or utility bed as needed to make it even more functional. No other manufacturer gives you a vehicle with this much standard equipment, customizable options and this kind of warranty for this price! Average over 15 mile range per charge! 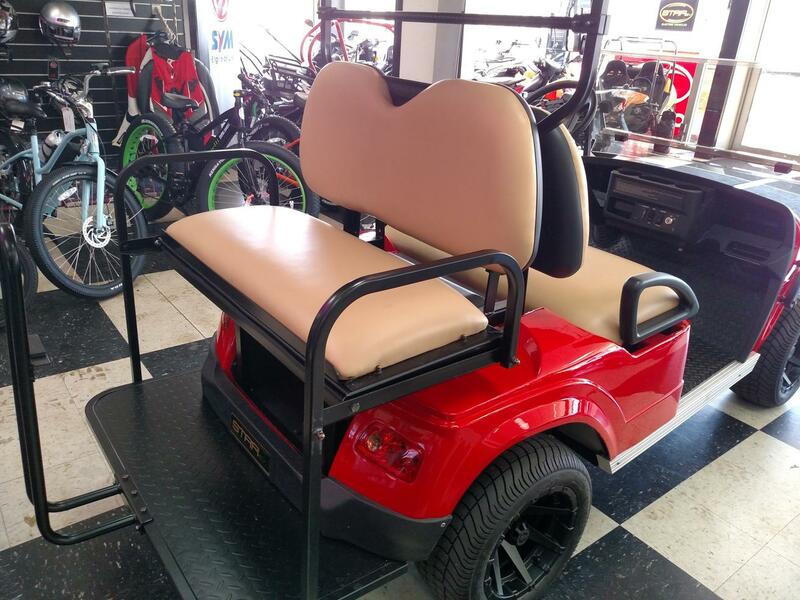 OPTIONAL FEATURES INCLUDED : REAR FLIP SEAT, Long Color matched top 12" Aluminum wheels and 20" DOT tires. **SALE CASH DISCOUNTED PRICE DOES NOT INCLUDE SALES TAX. 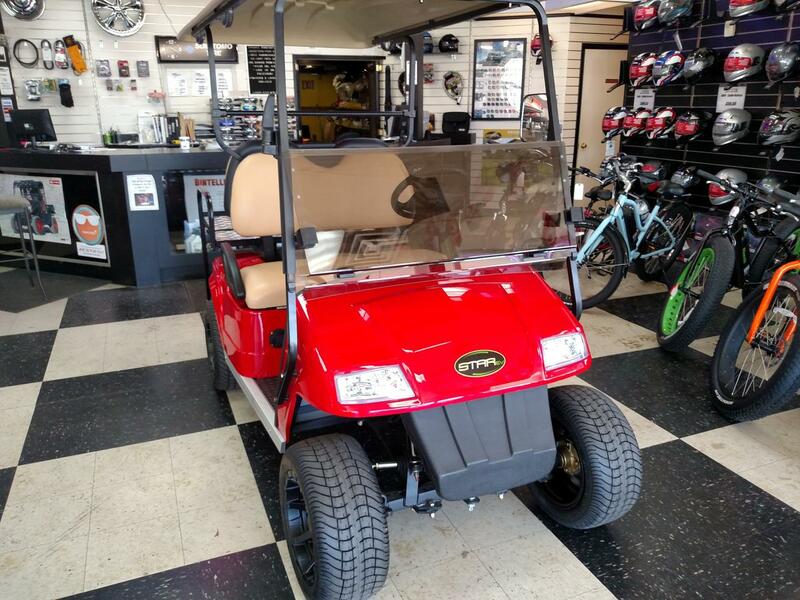 • 4 Year Limited Factory Warranty, including 2-year warranty on Trojan batteries!